Fancy a weekend trip? Air travel is cheap, and there’s a wealth of destinations reachable from Schiphol airport, or even Eindhoven for the budget-conscious traveler. All you need is a couple of days and the will to discover them. Endless guides have been written on Europe’s major cities and heritage sites, but what about some less traveled spots? Even within well-traveled cities, there’s always some hidden gems. We’ve compiled some of the best into a short, (hopefully) inspirational guide. When it comes to sun, sea, and sand, Albania is not often a destination that comes to mind. 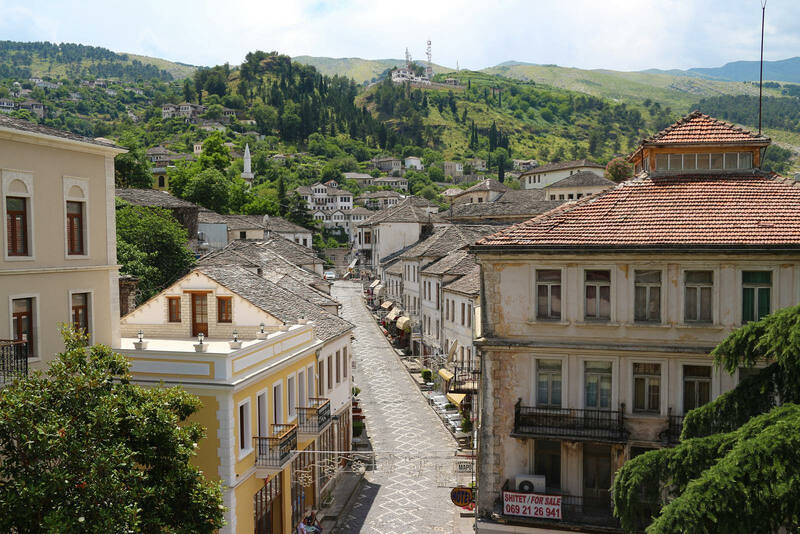 Best known for its long history as a Communist dictatorship, Albania hasn’t had much opportunity to promote itself as a relaxing place to spend a weekend. What that means for travelers, though, is deserted beaches, bargain-basement prices, and locals that will greet you like long-lost family. The capital, Tirana, is chaotic and noisy, but dotted with bars and restaurants where drinks can be had for as little as 35 cents and €10 will see you stuffed to the gills and stumbling home. 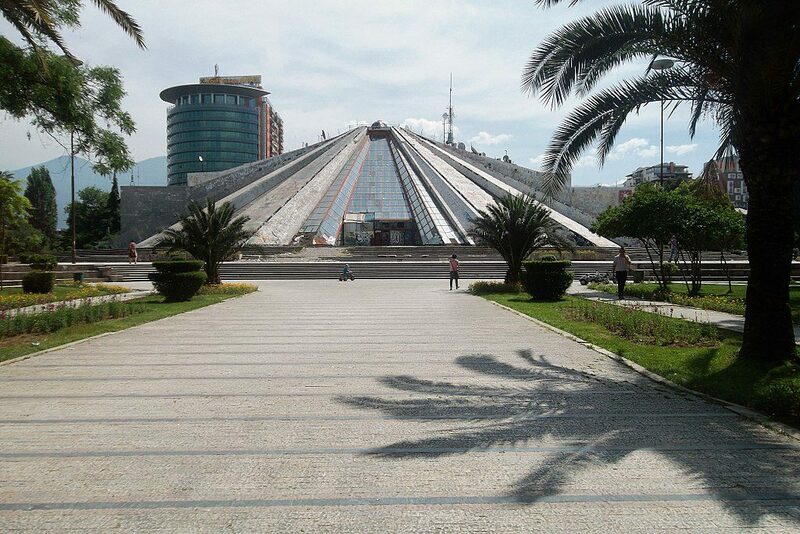 The city is also home to a bizarre pyramid-shaped structure, which originally housed a museum to Communist dictator Enver Hoxha. Since the collapse of his regime, the pyramid has fallen into disrepair, and for those brave, enough to scale its slopes provides the best view over the city on a balmy Saturday night. Outside the capital, Albania’s Adriatic coast offers still-developing beach resorts, like those across the sea in Italy but at a fraction of the price. Visiting the seaside towns of Vlorë and Sarandë is like getting a glimpse of Rimini in Italy several decades ago before droves of tourists pushed prices up. Italian-style espresso for 20 cents only sweetens the deal. Further inland, Gjirocaster’s Ottoman-era old town is a UNESCO World Heritage Site, nestled in a picturesque valley and, like the rest of the country, completely unspoiled by the tourist trade. Albania uses the Lek (around 125 Lek to the Euro), and getting your hands on this currency before leaving can prove difficult. Local ATMs can also charge exorbitant commission. Save yourself some money and use a bank with no ATM and foreign exchange fees to avoid incurring unnecessary costs. Budapest’s reputation as a low-cost gem is all but eroded, and the Hungarian capital is now inching towards Western European cities in prices and footfall. Still, there are bargains to be had, and the city’s thermal baths make it an ideal destination to unwind for a weekend. 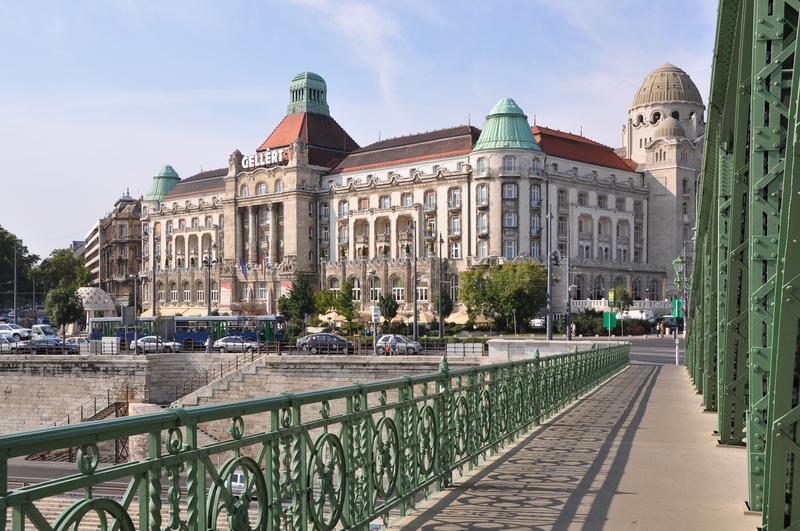 Check out the Gellért Hotel on the city’s hilly ‘Buda’ side for old-school luxury at Travelodge prices. Behind its impressive Art Nouveau facade, the hotel sits on its own thermal baths, whose mineral-infused waters are rumored to alleviate a laundry list of medical complaints. Massages and spa treatments complete the package. If relaxation isn’t your thing, how about high-caliber weaponry? Plenty of Eastern European cities lure crowds of young men with shooting trips, but the array of firearms available at Celeritas Shooting Club is staggering. The range is staffed by former police officers who keep everything safe and is hands-down the cheapest place in Europe to get to grips with an AK-47 or M16 rifle. 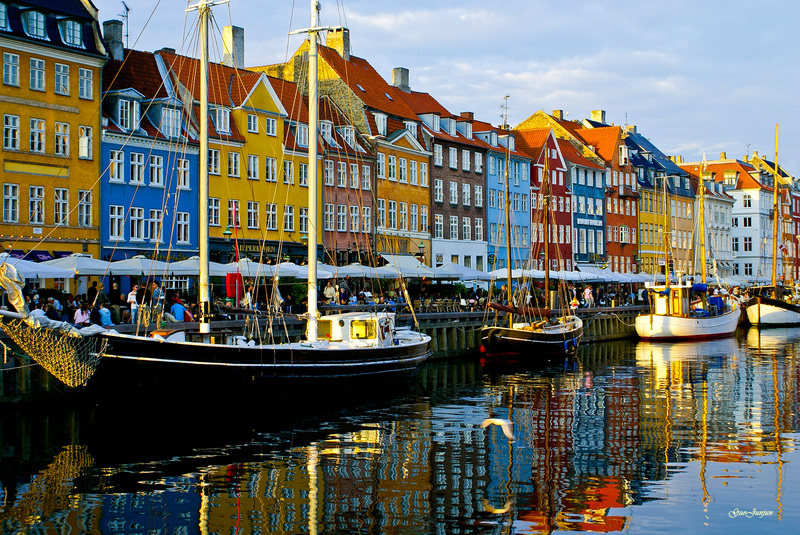 Cozy Copenhagen is an ideal place to relax on a winter break. The city’s starring role in Nordic crime noir ‘The Bridge’ has made Copenhagen a byword for Scandinavian cool and everywhere is cyclable, just like home. Most of the city’s museums are free every Wednesday, and the Arken Museum of Modern Art has one of the world’s best contemporary collections. The main shopping district of Strøget offers ample opportunity to spend your krone, and Copenhagen’s food and nightlife scenes are second to none. Bang in the middle of chic Copenhagen sits Christiania. A former hippy commune, Christiania is a higgeldy-piggeldy collection of handmade buildings that look like the Lord of the Rings’ Hobbiton, if it were designed by acid freaks. 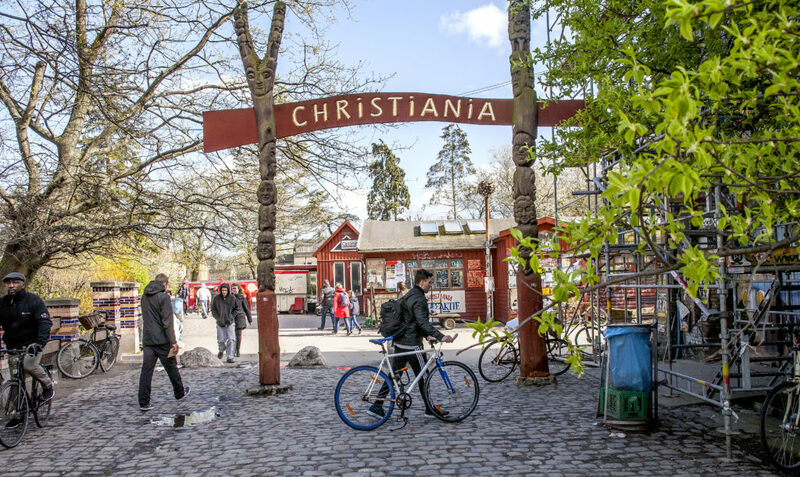 If you like your relaxation herbally-induced, check out Christiania’s open-air hashish market. Grab a doner kebab, park up on a bench, and watch the world drift slowly by. Home of whiskey, haggis, and Harry Potter, Edinburgh is a historic and atmospheric beauty of a city. JK Rowling called the city home while she wrote the Harry Potter series, and the city provided no end of inspiration to the bestselling author. 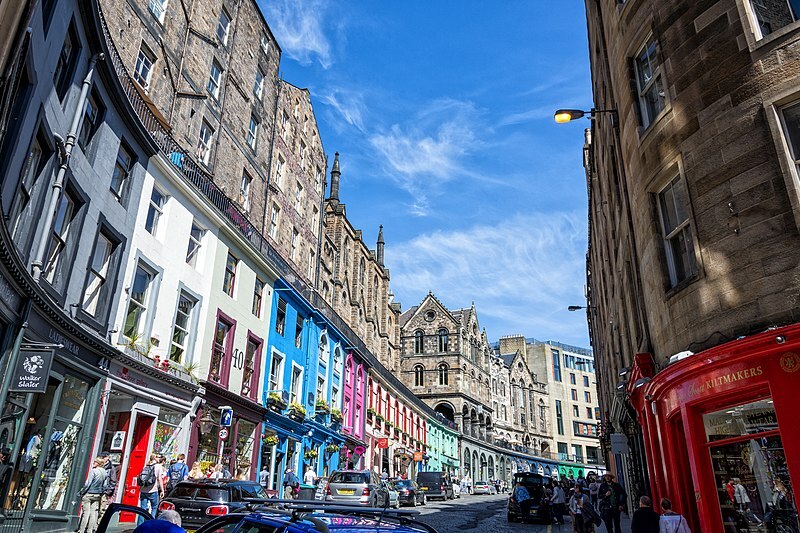 The cobblestoned Victoria Street and nearby Candlemaker Row are rumored to have inspired the books’ Diagon Alley, and George Heriot’s School is said to have been the inspiration for Hogwarts. The Writers’ Museum pays tribute the city’s rich literary tradition, with exhibits honoring Robert Burns, Sir Walter Scott, and Robert Louis Stevenson. After dark, take a ghost tour to learn the city’s macabre history and legend. Many of these walks are free and all you need do is show up wearing a warm coat. 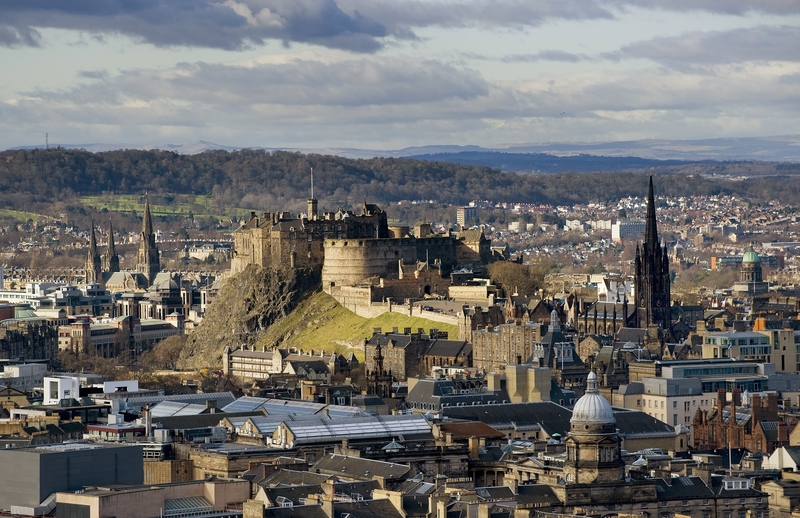 After a good scare, stay in the city’s old town for a warming whiskey and a plate of haggis. Once you get past the list of ingredients, Scotland’s national dish is a savory, warming and filling meal. Arcade Bar serves an unbeatable combo of hearty haggis and smoky Scottish whiskey, as does The World’s End and The Royal McGregor. A desolate land first settled by Vikings, Iceland is a breathtakingly beautiful destination, especially if you visit in midsummer when the sun never truly sets. The capital of Reykjavik is home to around 200,000 people and is by far the busiest settlement on this sparsely-populated rock. While the city has a buzzing music scene and more geothermal pools than you can shake a stick at, Iceland’s real beauty lies in the wilderness outside. 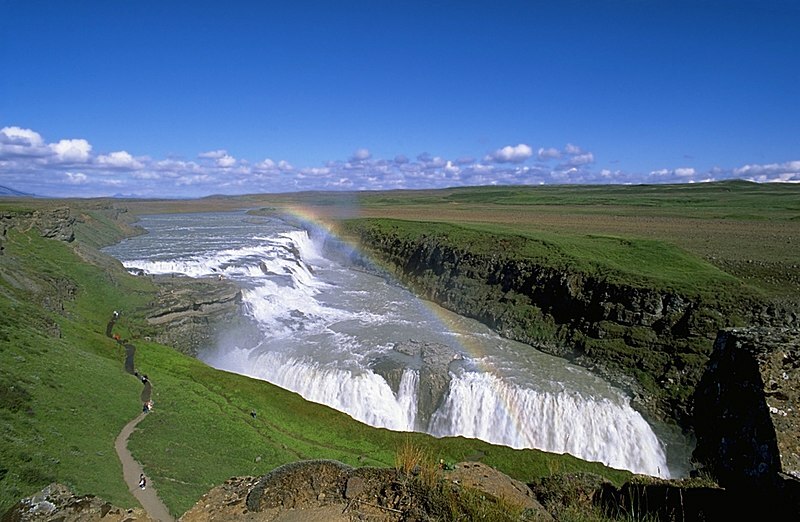 Rent a car and head south to see the Gullfoss waterfall and visit Þingvellir National Park to literally see the North-American and European continental shelf plates being torn apart before your very eyes. The mountainous region of Landmannalaugar is home to lava fields and hot springs, with opportunities for both trekking and relaxing. The island’s north is wilder still, with rugged mountains, powerful waterfalls, and the Mordor-esque landscape of Dimmuborgir (known as ‘The Gates of Hell’) providing scenery unlike anything else on earth. 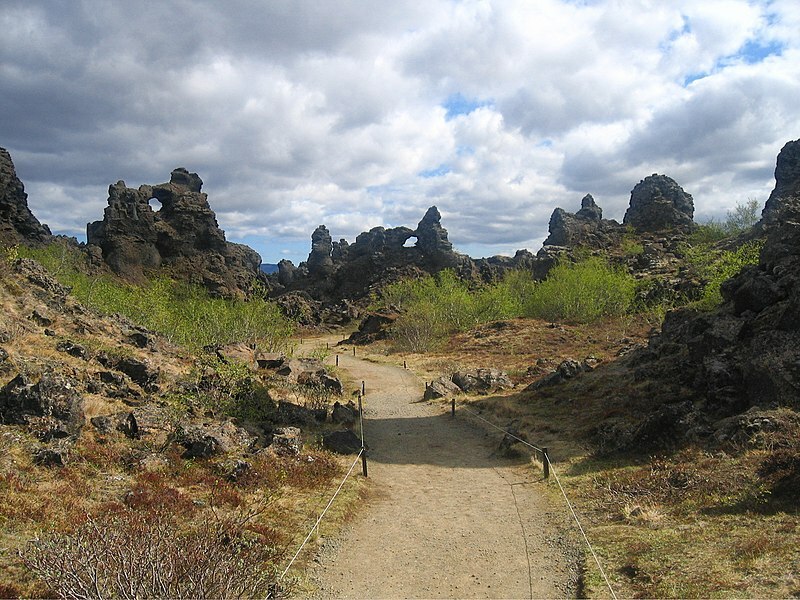 In fact, so otherworldly is Dimmuborgir that its stony hellscape inspired the name of a Norwegian black metal band. All of these destinations are less than four hours from the Netherlands, so jetting off on a Friday after work is totally possible. They’re all outside the Eurozone too, which means you will be on the hook for ATM and foreign exchange fees. Whether you’ll be spending lek, forint, krone, pounds or króna, be sure to travel with a bank that eliminates these fees and lets you get on with your travels.